When summer comes, it brings the excitement of beaches, fun and party. It also brings in the dread of sweating and excruciating heat. Thanks to Blueray AC, we can now enjoy getting residential air-conditioning services at very affordable prices! 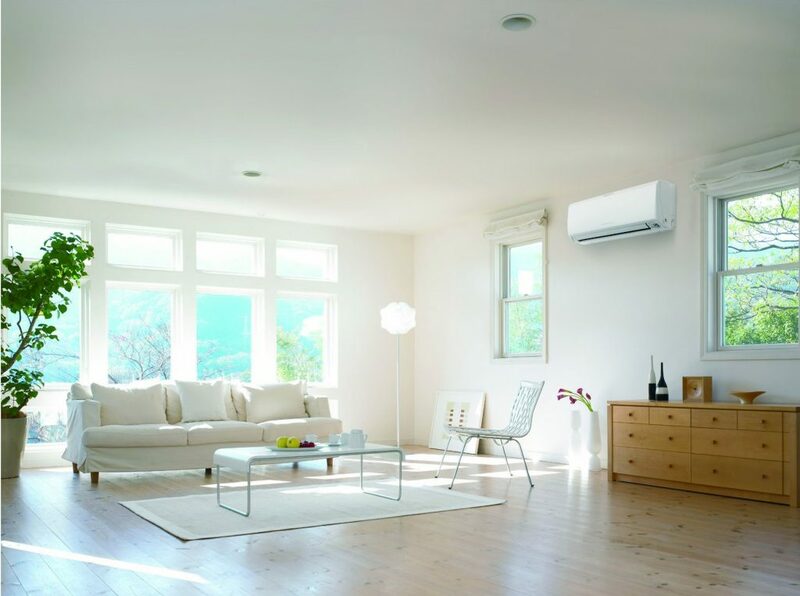 The team provides air-conditioning solutions that you can afford. They’re just a call away and they’re available 24 hours a day, 7 days a week to provide residential and commercial owners with air conditioning and cooling emergency services. The company is home to some of the best professionals in the residential cooling and air conditioning field. The team offers nothing but only the most impeccable solutions you could ever get. For more than 5 years, the company Blueray HVAC has been installing and, repairing and maintaining efficient cooling systems in various residential and commercial buildings, including houses, apartments, condominiums and studios. We install and replace air conditioners whatever part of the home it may be, including basements, attics, garages, or bed rooms. Just give us a call and we’ll take care of them for you. No job is too big or small for us so when it comes to repairs, maintenance and installations of your air conditioning, we are is the team to beat! Service and replacement for all cooling and heating systems.